Fall is back! YAY! 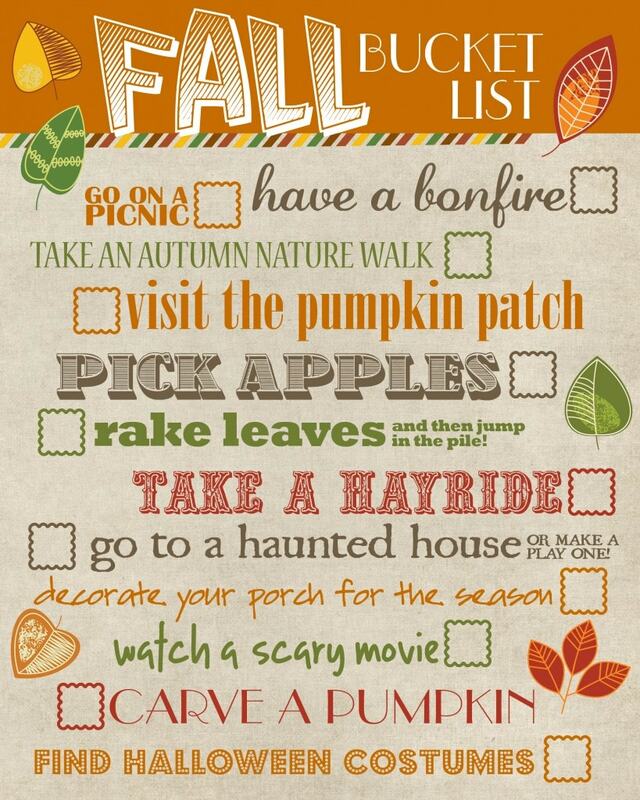 Everybody knows I LOVE fall (like, I wrote an entire post about it and I have an entire Holidays-category dedicated to it-love) and because I finally have a real “home” to decorate, all for myself, for fall, I’ve ben looking at a lot of fall printables. Printables in general are such a fun, easy way to decorate, and they allow for a lot of variation. You just print out a bunch of them, and according to the season or your tastes? Easy decoration ready to go! Of course, I just had to make a list of those I loved most – and yes, these will definitely be featured in my home this fall! 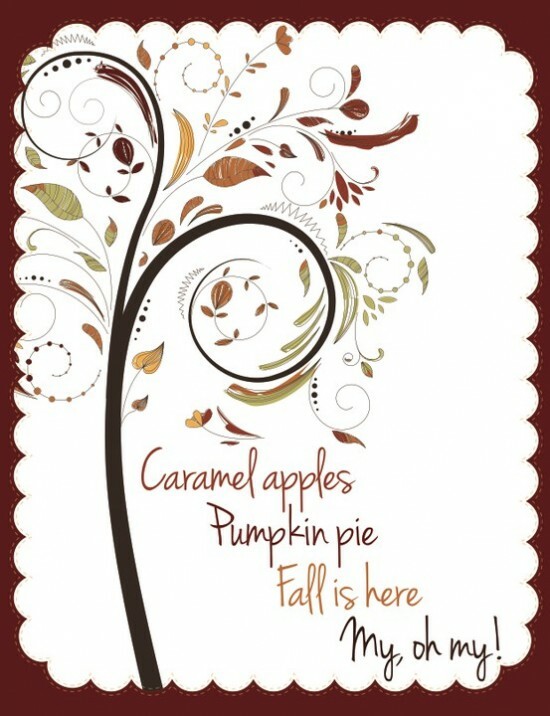 This gorgeous printable from On Sutton Palace is actually part of a series of 10 printables for fall. They are all gorgeous, of course, but I have to admit I probably love this one the most. It’s so simple, so pretty, and yet so on point for me! Although this one isn’t really a printable-printable, I am going to be using it as such. The creator of this one, How To Nest For Less, actually suggests putting it in a 8×10 inch frame so that you can use dry erase marker to cross items off the list. 3. Fall is here, my oh my! I tried pretty hard to get some variation for these printables, and this one was kind of the summit of that. It’s, again, part of a series of printables and although the other ones are all adorable as well, I loved this one most because of it’s simplicity – also: it references food. That really should be enough, right? I probably could have included these in last week’s book inspired decoration post, but I wanted to keep them for this one. These printables quote one of my favourite series of all times (Anne of Green Gables) and one of the most favourite authors to ever write – so of course I would have to include them! These are, again, from On Sutton Place, although from a different year than the first one in this post. Can we just all agree that these are gorgeous? This one definitely features some of my favourite things about fall, and looks gorgeous at that. I love the combination of colours, the differences throughout the text and of course: the fact that it’s just about the most adorable thing ever! 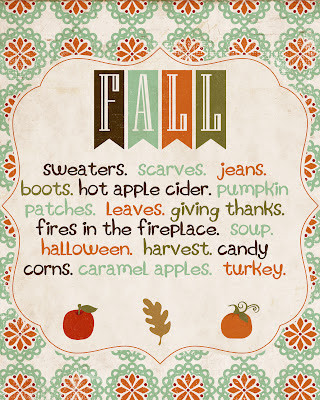 So there you have it, 5 (and one extra) of my favourite fall printables! If you would like some more inspiration, be sure to check out my Pinterest Fall Printables Bord, and let me know what other printables you love for this time of year!